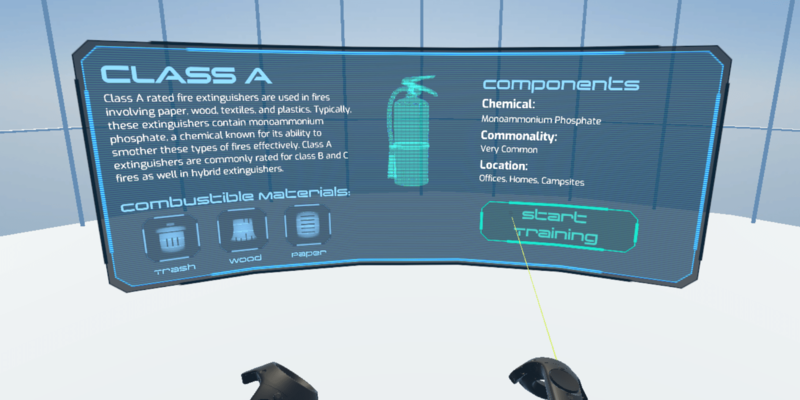 Have you considered VR training for your business? Highly trained professionals are required to manage complex pieces of machinery in harsh conditions. Even routine operations can require thousands of expertly executed man-hours. 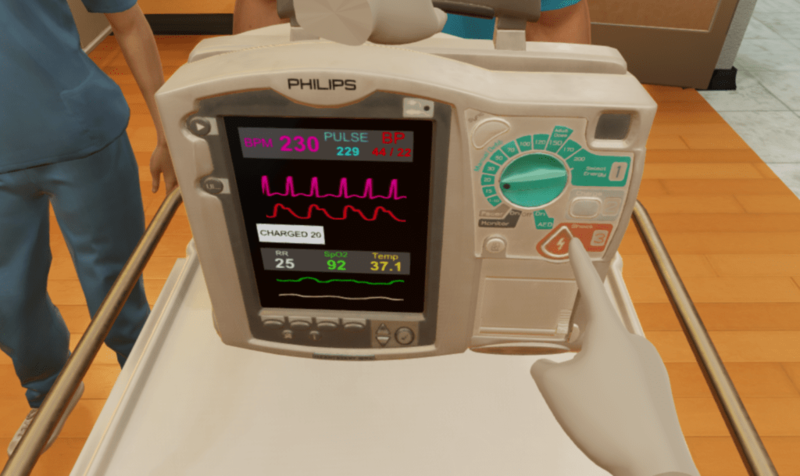 VR training simulations can be far more cost effective than instructor-led training for standard procedures as well as low probability, high consequence events. Elite VR Training can replicate situational experiences in elaborate environments that are impossible to deliver in real life without physically transporting the student to remote rigs, locations or equipment. Elite VR Training can significantly reduce job-related injuries, while still delivering the desired outcome. Dangerous emergency response situations or high-stress procedures and protocols can be replicated in a virtual environment to allow students to physically practice and develop the required knowledge, skills and muscle memory. Well crafted VR immersive experiences can train workers to act swiftly, decisively and accurately in the event of an actual emergency, all without exposing the student to danger during the training. Measuring knowledge retention and assessing skills in trained workers can be a challenge in scenario-based situations. Elite VR provides interactive assessments to ensure that training is successful. 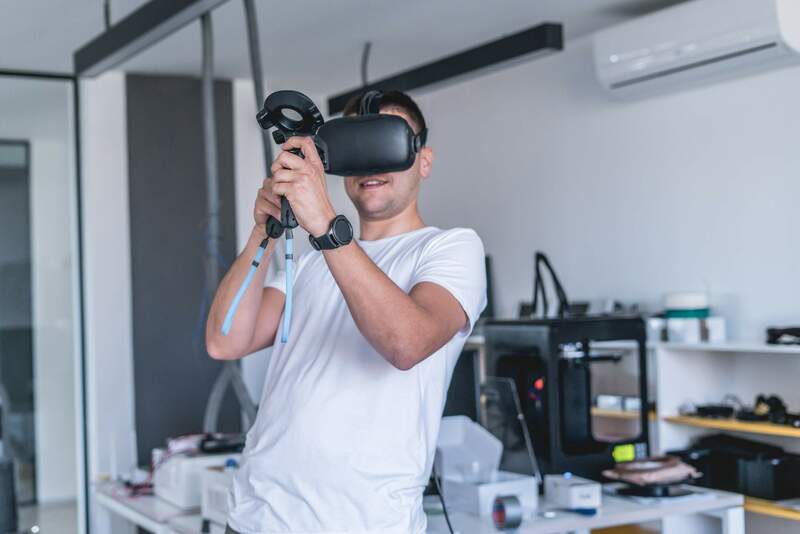 We also enable companies to monitor and measure user decision-making progressions, accuracy, timing and other behaviors within the VR simulations to provide insight into as to how the training program and performance in the field can be improved. Based in Austin, Texas, Elite CEU has been a leader in interactive digital training since 2004, providing tens of thousands of students with online digital training and certification programs across the United States. Elite CEU continues to deliver cutting edge digital training solutions, creating customized virtual reality training and assessment programs that deliver measurable results for our industrial, business and government partners. Visit the Elite CEU website here. Elite VR Training is a department within Elite CEU offering turn-key VR and AR Training solutions built in accordance with proper instructional design principles. We are trainers, not gamers. In addition to creating immersive training solutions and curriculum from the ground up, we provide the hardware and show you how to use it. Are you ready to train for the 21st century? Learn how our team of professional educators can develop a VR curriculum tailored to your needs.